Big news! With crystal clear clarity and extreme ruggedness, nothing rivals the impact of Gladiator’s unparalleled performance. 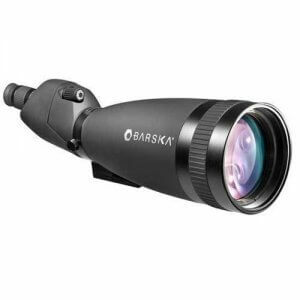 Thanks to large objective lens sizes and superior coated optical systems, these Gladiator spotting scopes reveal every detail in optimum contrast, vivid color and sharp resolution. 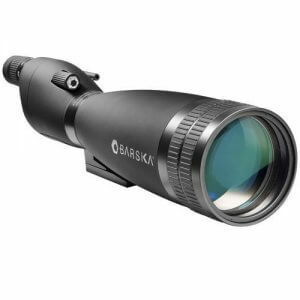 100% waterproof and housed in a rubber armor covering to protect them from harsh weather conditions, these scopes are ideal for long range big game stalking. Choose from either 30-90x100 or 20-60x90 models. Includes table top tripod or mount the scope to a photo tripod.